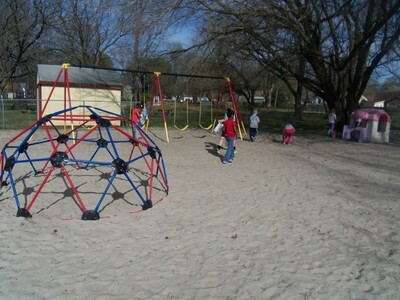 acres designed just for expending extra energy. 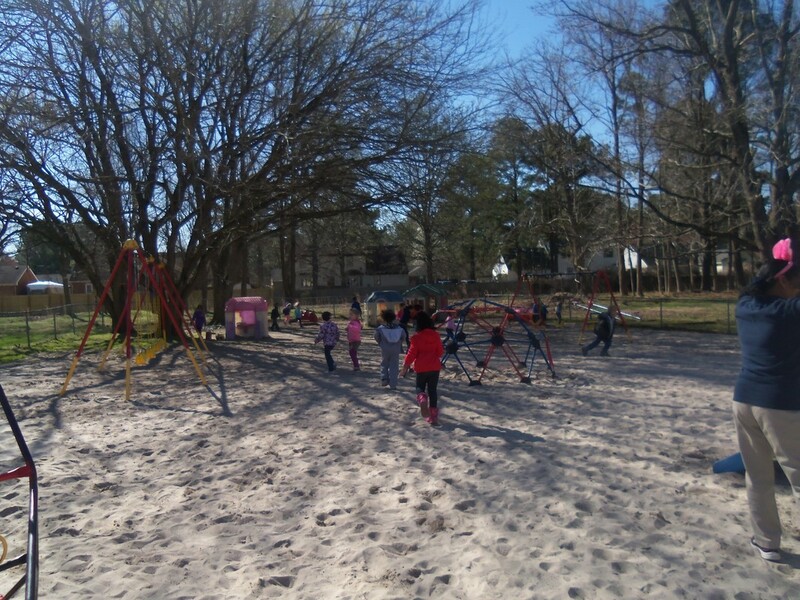 Happy laughter and excited giggling are heard every day around our buildings as the children slide down the slides, pretend to play school in the play houses, or maybe just play a game of hide and seek. 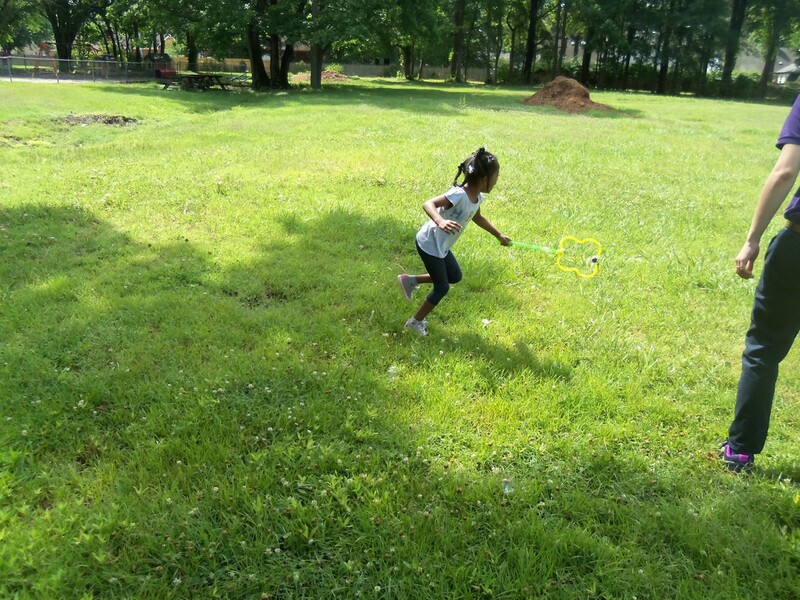 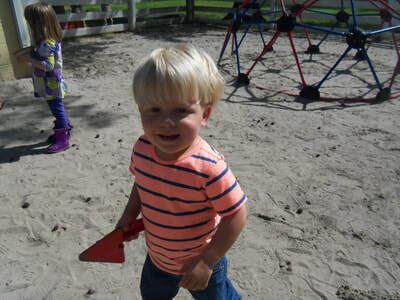 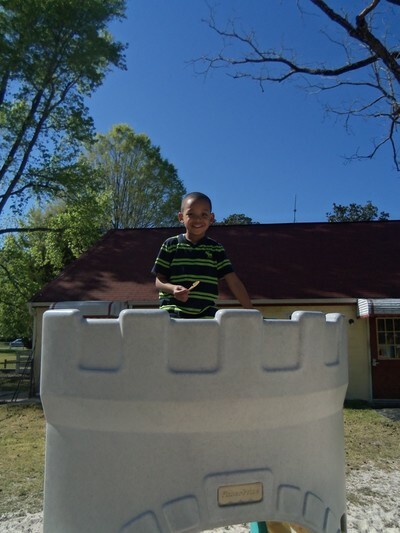 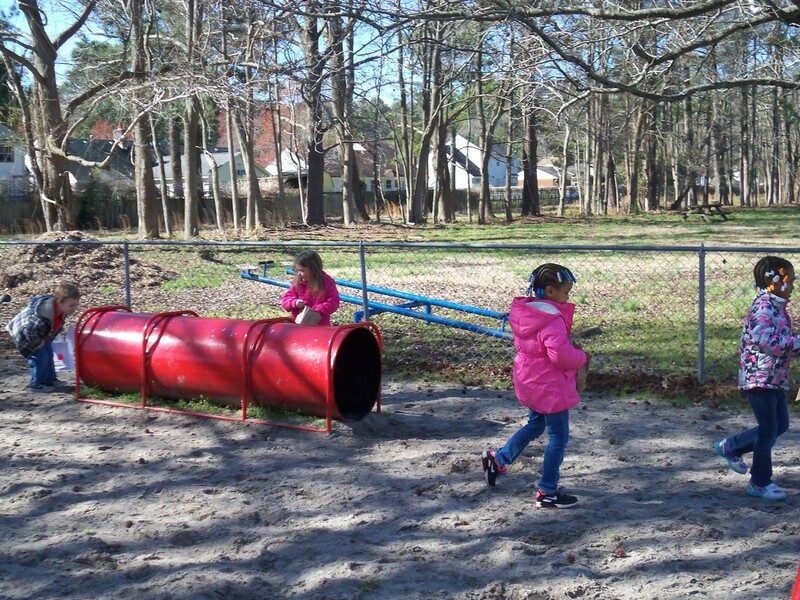 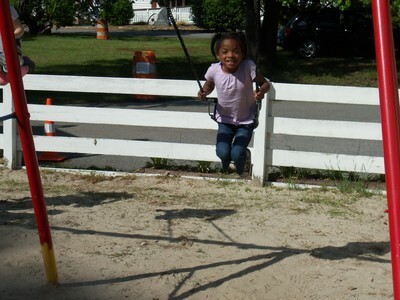 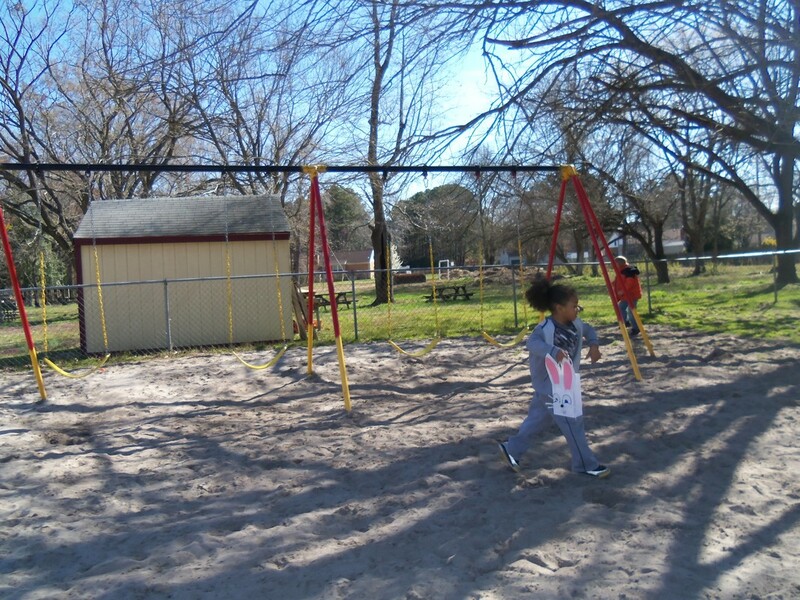 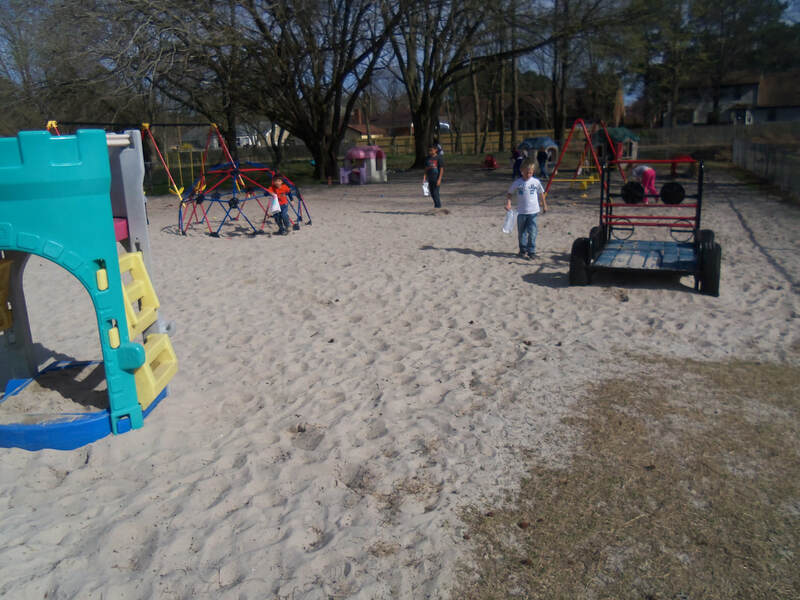 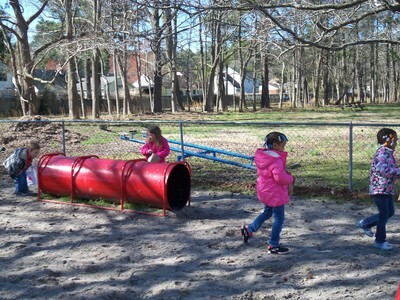 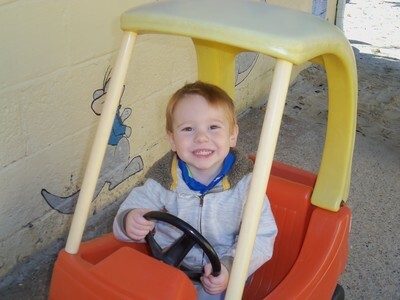 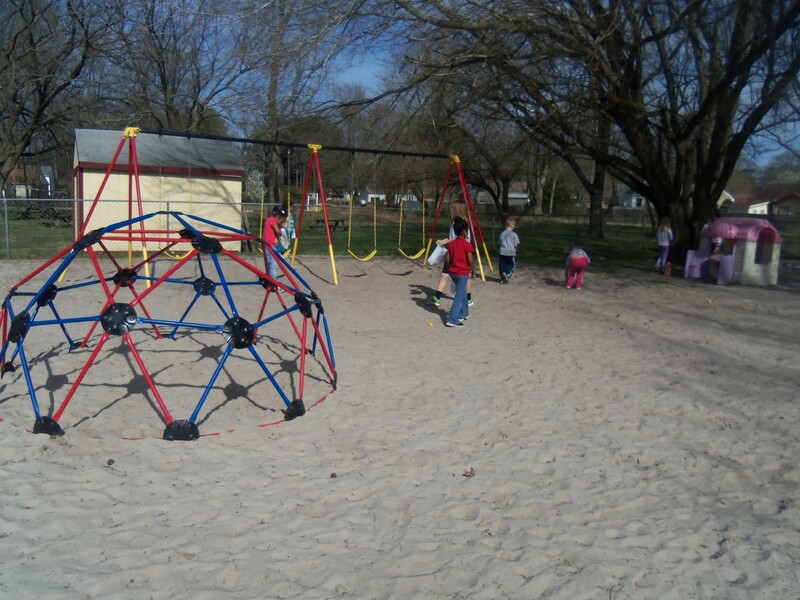 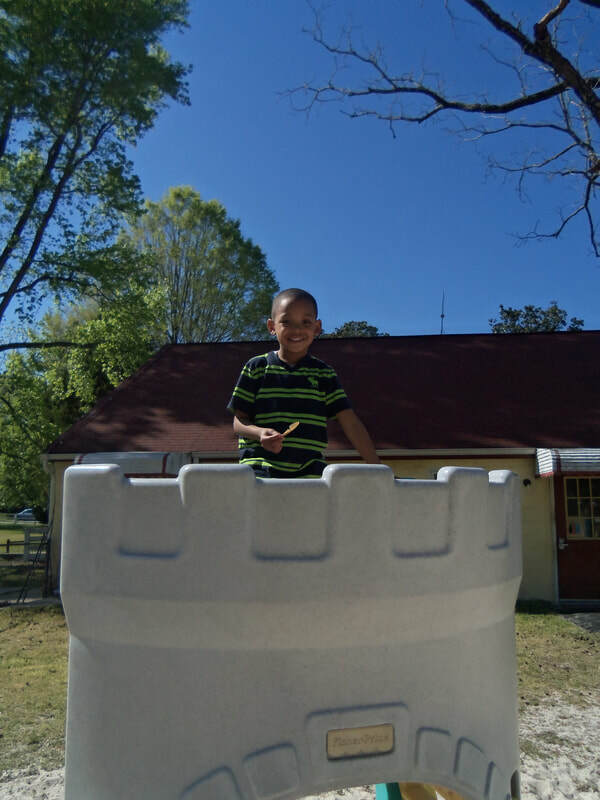 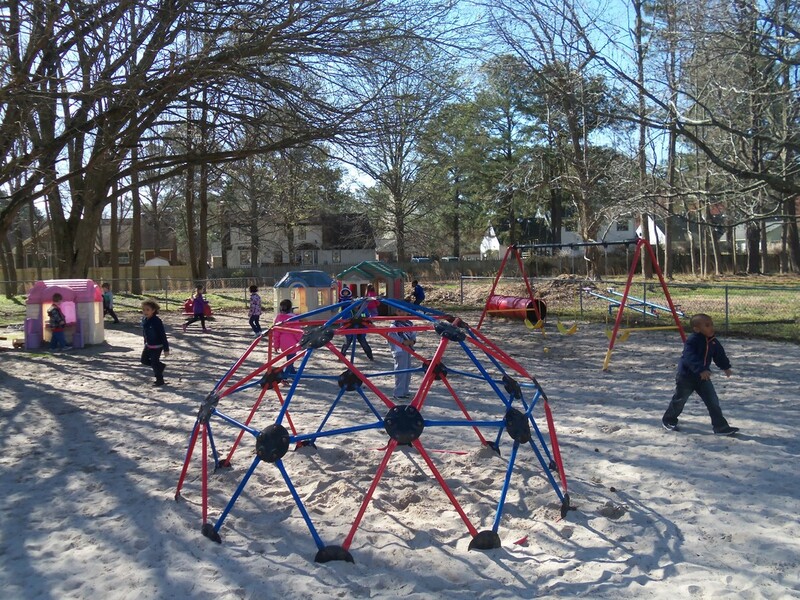 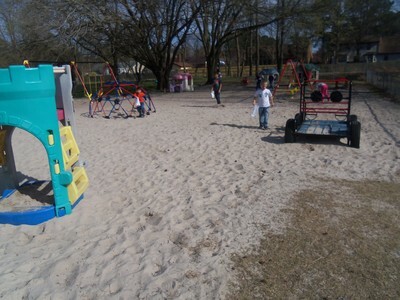 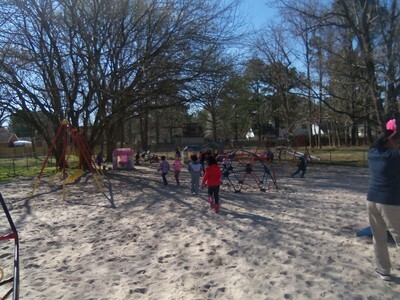 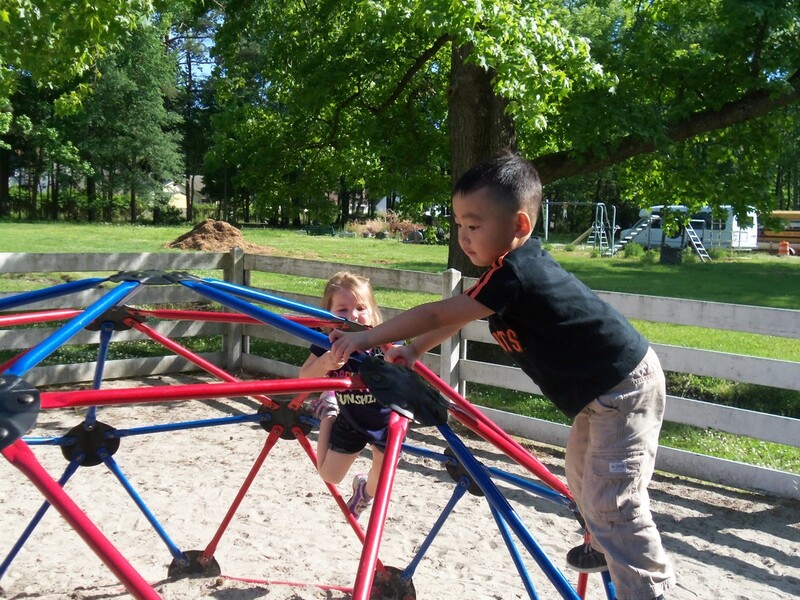 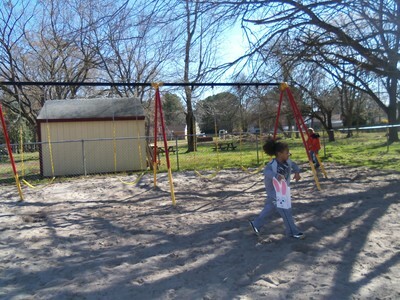 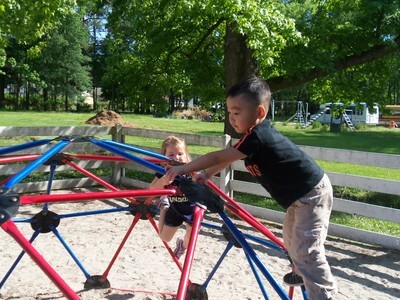 ​Our facility has three age-appropriate playgrounds!